Study and become a confident learner in the new GCSE curriculum. Due to the adverse weather warnings there will be no class this Saturday. 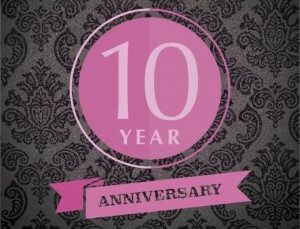 10 years of educating and supporting children and families. At the end of each academic year, parents complete feedback forms on our services. Congratulations to Ms De Silva (Wembley), 2012 winner.